With SAP S/4HANA Cloud 1805, the latest SAP S/4HANA Cloud product update is out. You will find my highlights here.We aim to bring the best possible cloud solution and support for our customers. Saying that, it’s my great pleasure to announce the expansion of built-in support functionality for SAP S/4HANA®Cloud, providing customers with direct in-solution access to product support through the SAP®CoPilot Web application. This eliminates the steps between requesting for support and resolution. How will the built-in functionality work and what is the benefit? Collaboration with experts: Userscan share case-specific situations with and direct questions to internal key users through the SAP CoPilot digital assistant’s chat functionality. Based on this rich context, the built-in support function can assist in finding knowledge or forwarding relevant information to SAP. This seamless integration provides the support expert from SAP who is assigned to the incident relevant information right from the start. This ensures a customized and appropriate resolution to the problem raised. In addition to the convenience the built-in support concept provides for SAP S/4HANA Cloud, Next-Generation Support equips SAP customers with a variety of resources across the entire SAP solution portfolio. For example, customers can interact with SAP’s support organization in real time through the Expert Chat service. 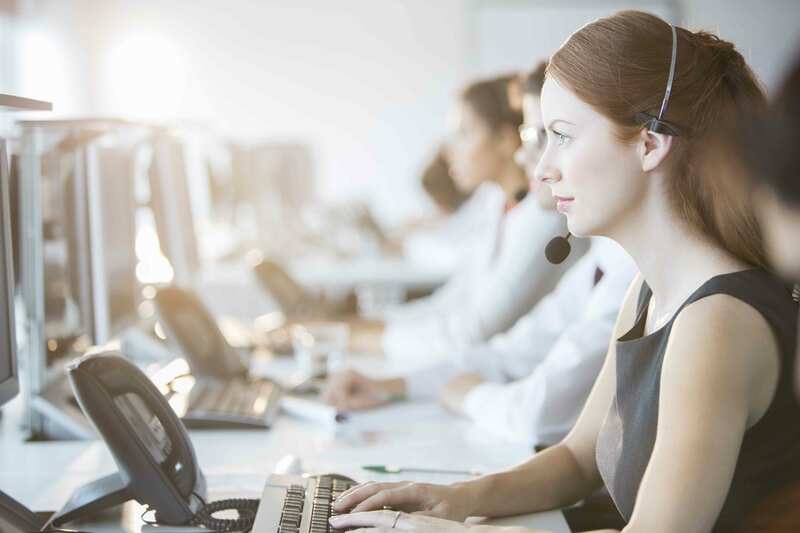 Or they can choose the Schedule an Expert service to schedule a live, one-on-one call with an SAP support engineer at a time convenient for them. To get more information, watch a live demo or speak directly with a service and support expert at the SAPPHIRE NOW®conference, please go here.